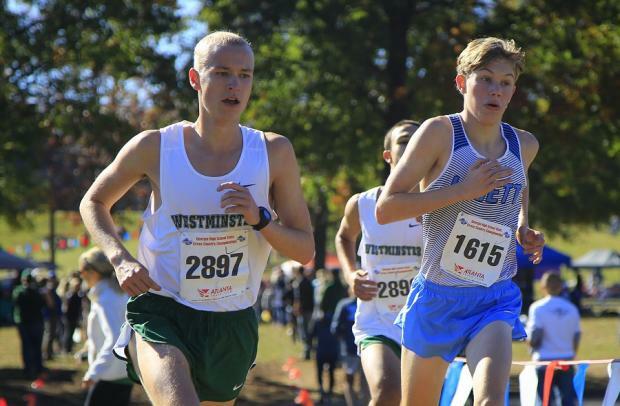 Lovett had to fight off a big challenge from the #1 3A public school North Hall and managed to do so by 8 points. 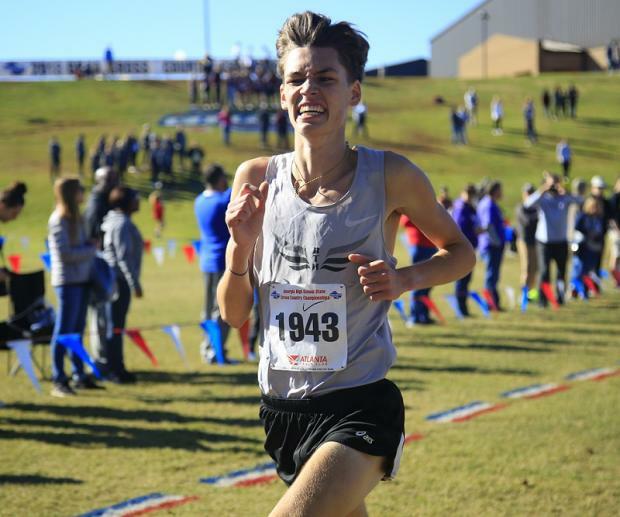 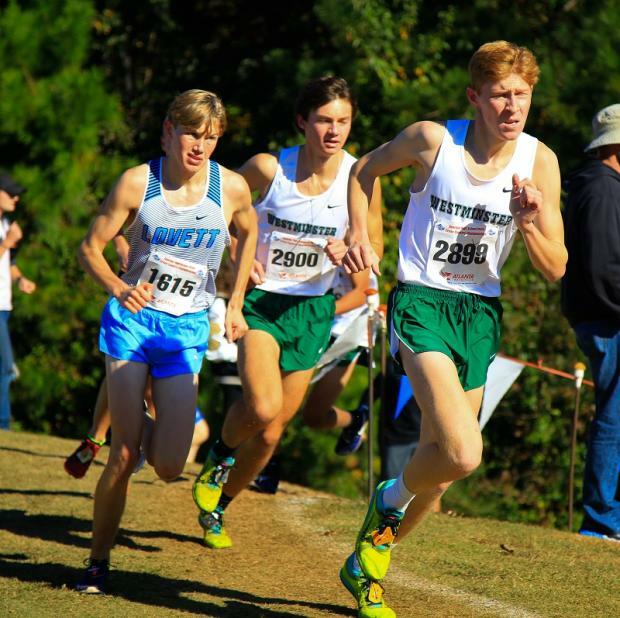 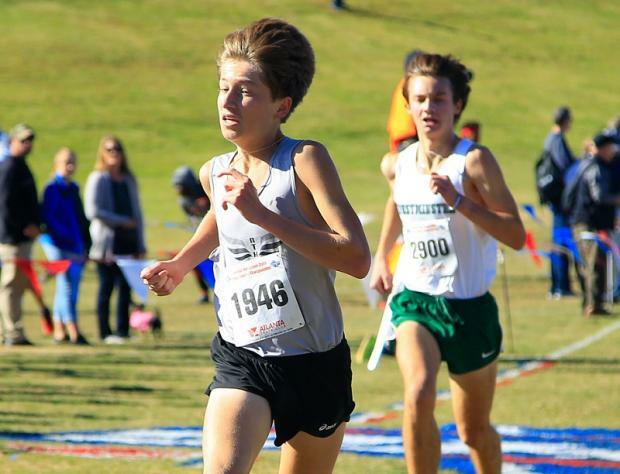 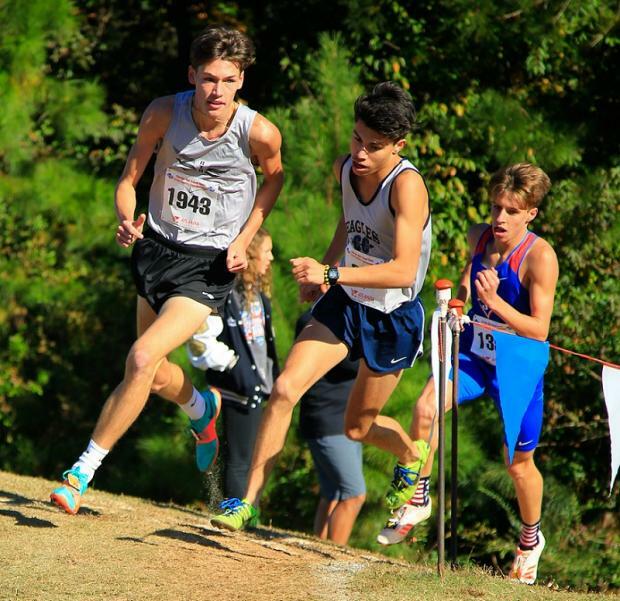 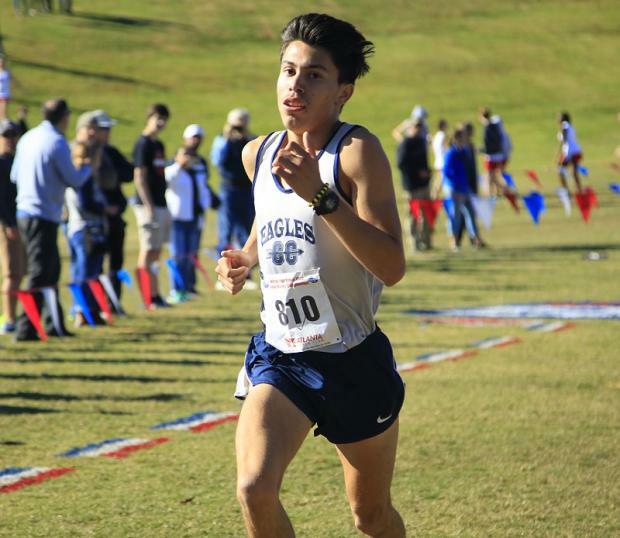 The Lions depth from 1-5 was too much, including a 1-5 split of 1:00 Jackson Borden was in that 2nd group the entire race and placed 8th overall clocking a 16:55 to lead Lovett. 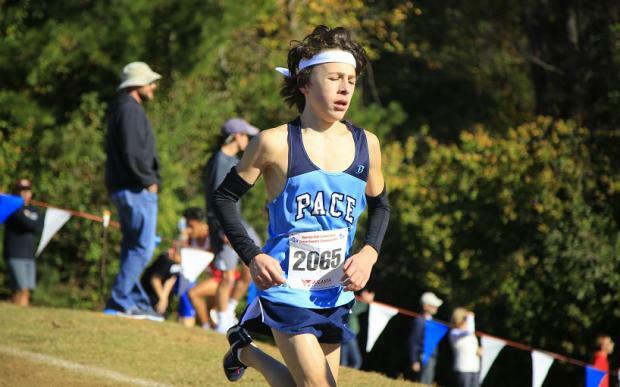 Pace held on for the final team Podium spot besting a feisty Jefferson Dragons' squad by 6 points. 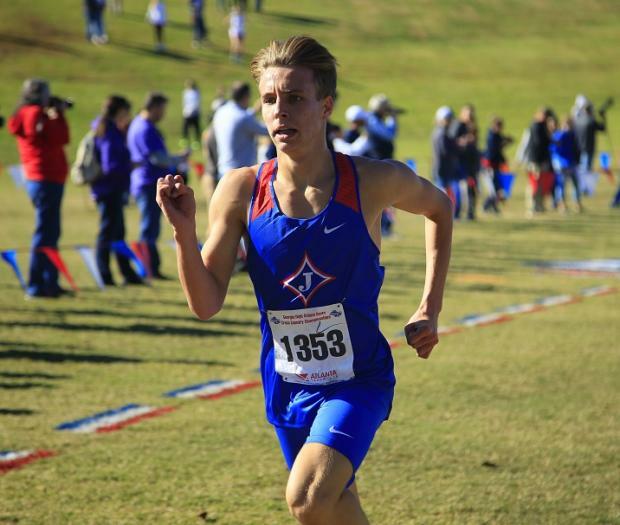 George Adams placed 10th going 17:03 earning an All-State nod and frosh Edward Blaha had a strong race placing 13th in 17:18 Ben McGinnis from Dawson County raced well placing 9th in 17:00 earning All-State status and leading Dawson to 6th as a team 2 points behind Jefferson.